A CUT ABOVE THE REST! 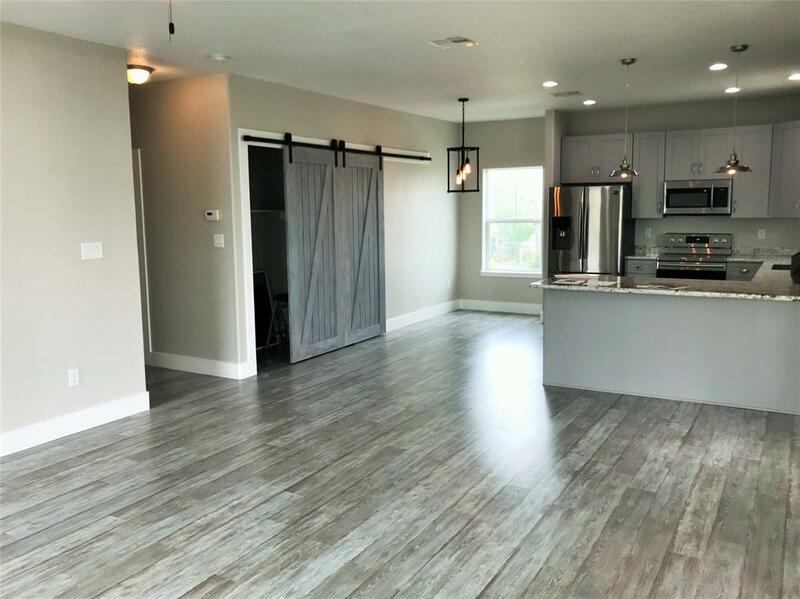 This new construction home on a corner lot in popular Sea Isle has construction and design features not typical of many new homes. Quality finishes, larger garage, 2x6 exterior walls. Interior features include higher-end appliances and light fixtures; custom barn doors, CoreLock scratch-resistant flooring. Exterior features include triple-wide driveway with concrete pad under the entire home. Attached tandem garage for two cars with additional parking for family and friends. 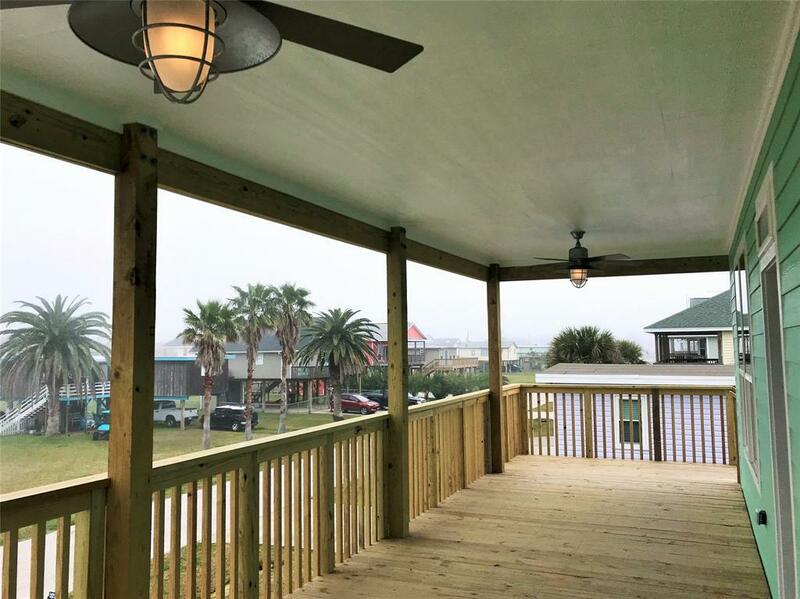 Decks on the front and back of the home as well as a side deck so that every bedroom has deck access. 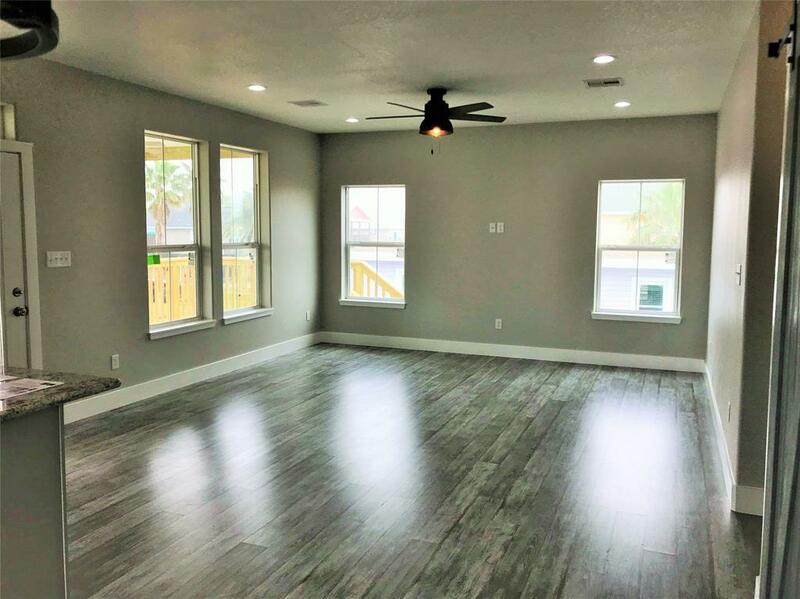 Building features include: R30 insulation in ceiling and floors; radiant barrier plywood; impact windows and doors with Low-e glass; 6-inch exterior walls with R19 insulation; HardiPlank siding and trim. 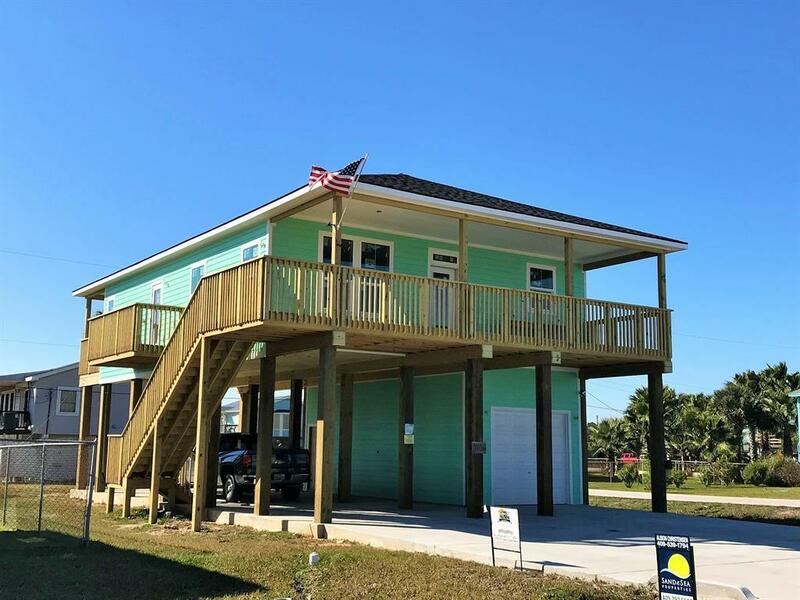 Enjoy your new home and all that Sea Isle has to offer: beach access, marina, pool, tennis court, private fishing pier, grill and restaurant.